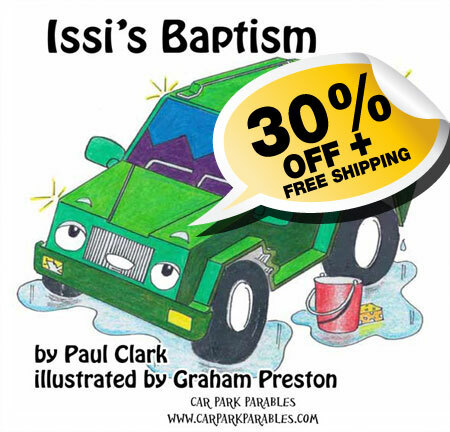 Get 20 copies of “Issi’s Baptism” – a great giveaway for Baptism families. 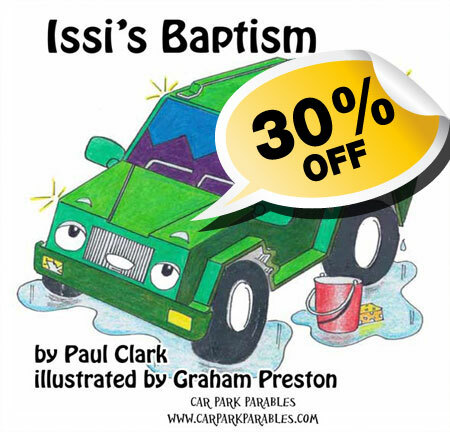 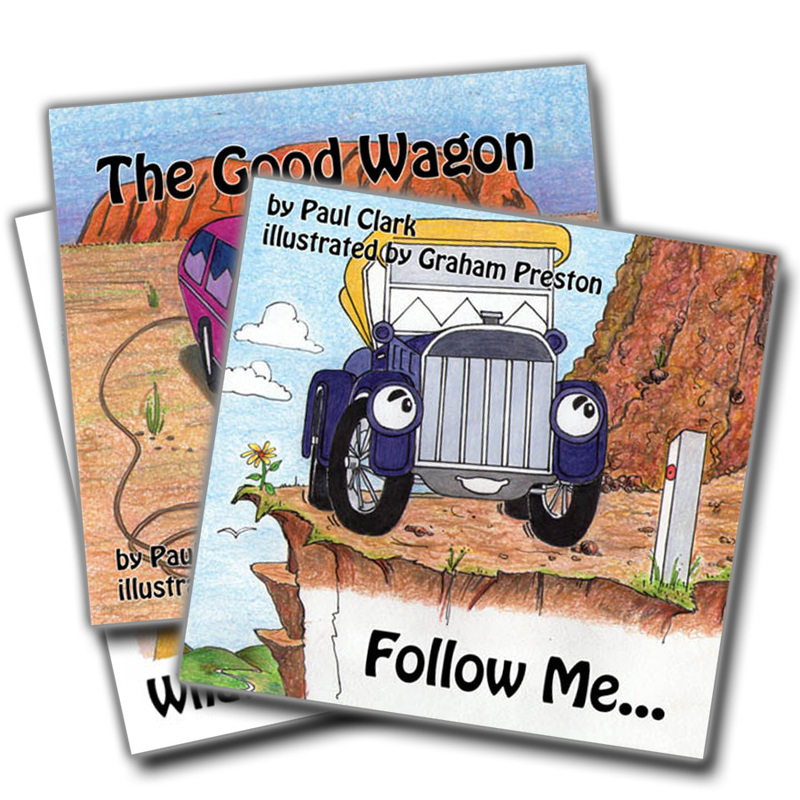 Get 10 copies of “Issi’s Baptism” – a great giveaway for Baptism families. 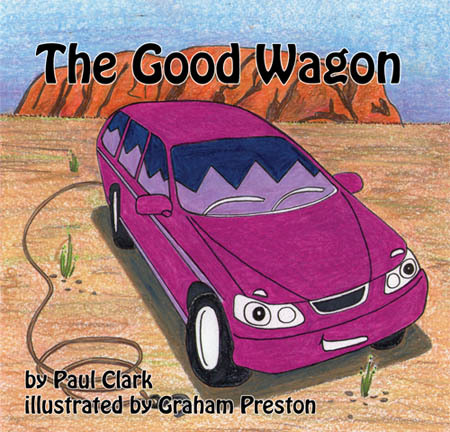 Amazing price!